Gary Jonas shares the secret behind writing fourteen novels in thirty-six months. Check the panel for the blog and click. Carter Wilson will appear May 26th, 2018, at the Denver BookBar to accept his third Yog-Sothoth award. He’ll read from his new novel, Mr. Tender’s Girl. This is Yog SEA event, six to eight, with dinner afterward. RSVP required. Check out Catherine’s research into the myth, history, and science of the werewolf and shape shifters on our banner under Werewolves. HWAColorado’s latest education event was held at Belmar Library. Noted Author Jeanne Stein and Angie Hodapp, Director of Literary Development at Nelson Literary Agency, did a shared interview discussing Literary Agents, query letters, the business side of writing. Look for film of the event, as well as Angie and husband Warren trying out Angie’s Yog award, in the drop-down box. Angie Hodapp, Director of Literary Development at Nelson Literary Agency, appeared at the first Publishing Industry Q&A, September 17th, sponsored by HWAColorado. In a free-flowing interview and audience interaction, Angie spoke about the current publishing industry. Urban fantasy author Jeanne C. Stein hosted the event. This the first HWAColorado Education Session. To RSVP or get more info on future events, contact Lawrence at mihangelnc@gmail.com. 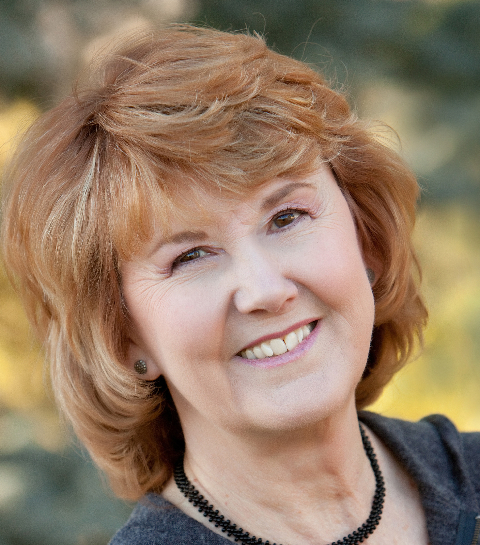 Angie Hodapp is the Director of Literary Development at Nelson Literary Agency in Denver. Jeanne C. Stein is the author of more than a dozen urban fantasy novels. Founding Member of HWAColorado. Lawrence Berry has published horror stories in magazines and anthologies. Last publication: Red Shadows In Terror Canyon for the Edge Of Sundown anthology from Chaosium Press. HWA Colorado Presents an evening with Authors Mario Acevedo & Jeanne Stein at the Broadway Book Mall, 200 S. Broadway, from 3:00 to 6:00 p.m. November 14th. A private dinner will follow the event at the Imperial, seating limited, offered at $18 a ticket, payable to the Broadway Book Mall. RSVP to: Lawrence@ibadweather.com. is the author of the bestselling Felix Gomez detective-vampire series, which includes Rescue From Planet Pleasure from WordFire Press. His debut novel, The Nymphos of Rocky Flats, was chosen by Barnes & Noble as one of the best Paranormal Fantasy Novels of the Decade and was a finalist for a Colorado Book Award. He is currently at work on a steampunk western. Mario lives and writes in Denver, Colorado. is the bestselling author of the Urban Fantasy series, The Anna Strong Vampire Chronicles and most recently, the Fallen Siren Series, written as S. J. Harper. She has many short story credits to her name including Love Story in the NYT Bestselling Anthology, Dead But Not Forgotten, and The Wolf’s Paw in the upcoming Nightmares Unhinged due out September 9. Reckoning, book 2 of A Fallen Siren Novel. HWA Colorado Presents an evening with Author Carter Wilson & Sean Eads at the Broadway Book Mall, 200 S. Broadway, from 3:00 to 6:00 p.m. October 3rd. A private dinner will follow the event at the Imperial, seating limited, offered at $18 a ticket, payable to the Broadway Book Mall. RSVP to: Lawrence@ibadweather.com. 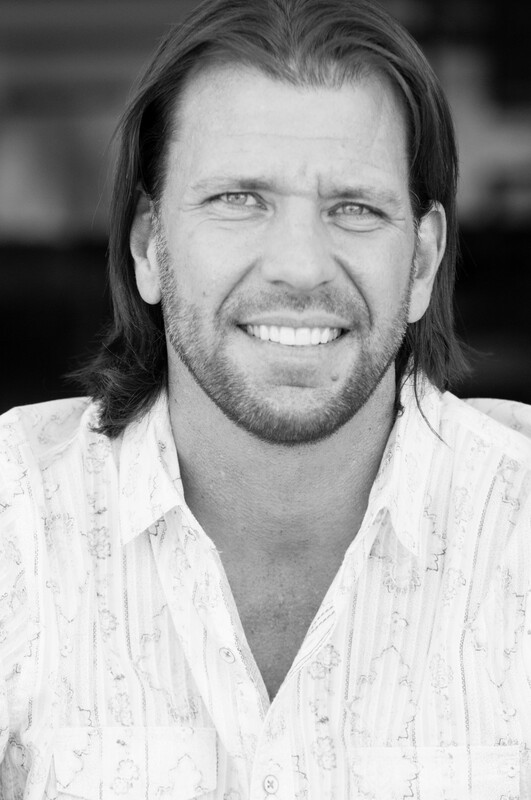 Thriller-writer Carter Wilson was born in New Mexico and grew up in Los Angeles before attending school at Cornell University. He has journeyed the globe both for work and pleasure, and his travels to Jerusalem were the inspiration behind FINAL CROSSING, which was released in June 2012 by Vantage Point Books. Carter is represented by Pamela Ahearn of the Ahearn Agency and is a member of the International Thriller Writer’s organization. He curr ently lives in a spooky Victorian house in Colorado with his two children. Carter’s second novel, THE BOY IN THE WOODS, was released June 2014 by Severn House. has received rave reviews, with a stellar review in Publisher’s Weekly. Born in West Virginia and raised in Kentucky, Sean Eads finally found his home when he moved to Colorado in 1999. He is a reference librarian at the Standley Lake Public Library in Arvada. Writing seriously since he was fourteen years old, Sean’s first success was winning an NEH grant as an undergraduate at the University of Kentucky for literary criticism on the role of mesmerism in Henry James’s The Bostonians. Convinced he was on the verge of a breakthrough in his writing career, the next two decades proved him very wrong. But he kept at it, and started seeing some success in his late thirties. His first novel, The Survivors, was a finalist for the 2013 Lambda Literary Award. His next novel, Lord Byron’s Prophecy, will be published this October. His writing has appeared in various other places, including The Journal of Popular Culture, Shock Totem, and anthologies like Zombies: Shambling Through the Ages. Sean’s passion, aside from writing, is golf. His favorite writers include Hemingway, Bradbury, and Faulkner. In 1997, he spent two minutes sitting in Old Sparky, the electric chair at the Kentucky State Penitentiary, just a few weeks after its last current use. He credits the experience with adding an extra jolt to his sentences. is a dark, apocalyptic fantasy for the modern age. A must read for 2015. HWA Colorado Presented an evening with Author Carter Wilson at the Broadway Book Mall, August 23rd. Mr. Wilson read from his new novel, The Boy in the Woods, and signed books at the conclusion of the evening. Thriller-writer Carter Wilson was born in New Mexico and grew up in Los Angeles before attending school at Cornell University. He has journeyed the globe both for work and pleasure, and his travels to Jerusalem were the inspiration behind FINAL CROSSING, which was released in June 2012 by Vantage Point Books. Carter is represented by Pamela Ahearn of the Ahearn Agency and is a member of the International Thriller Writer’s organization. He currently lives in a spooky Victorian house in Colorado with his two children. 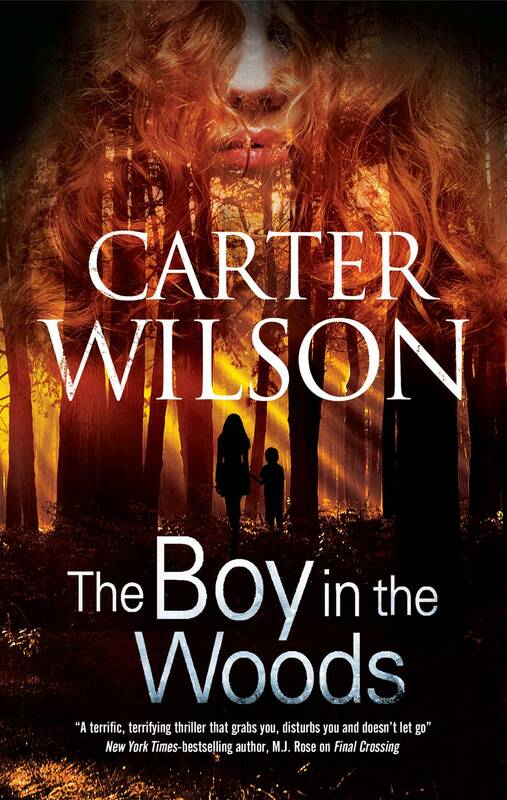 Carter’s second novel, THE BOY IN THE WOODS, was released June 2014 by Severn House. HWAColorado offers a variety of events each year. The Yog-Sothoth SEA event celebrates Colorado writers for service, excellence, and art. These events will be held bi-monthly at the BookBar in Denver. Tickets are $12 and include a gourmet meal, served by the BookBar staff. Education events are held in the intervening months, covering the business and art of writing. In 2018, film and short films seminars will be added.